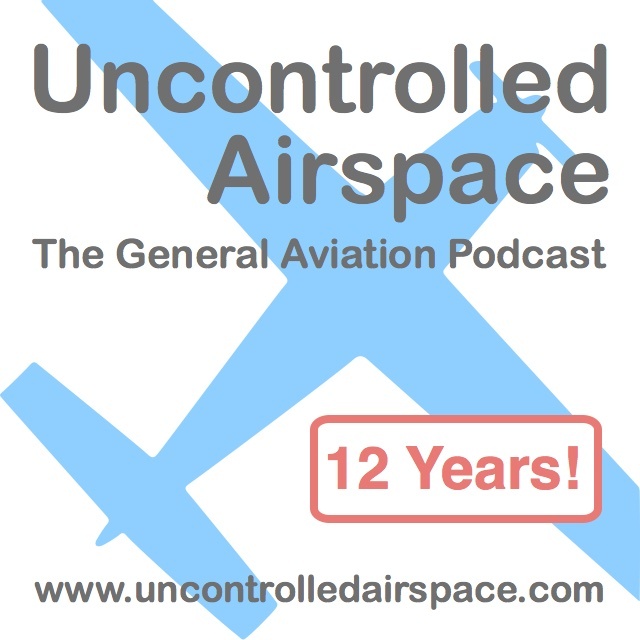 This ep is late, I'm guessing you want the ep more than you want a clever note here... All this and more on Uncontrolled Airspace, Episode #157 "Eunuchs Tending the Harem"
[[http://uncontrolledairspace.com/eps/UCAP157.mp3|Direct link]] to mp3 audio file of show (right-click to download/save). Dave likes this [[http://www.faasafety.gov/SPANS/notices_public.aspx?nid=1943&page=2|FAASTeam Safety Notice]], and discussion ensues. Is this a "slippery slope?"